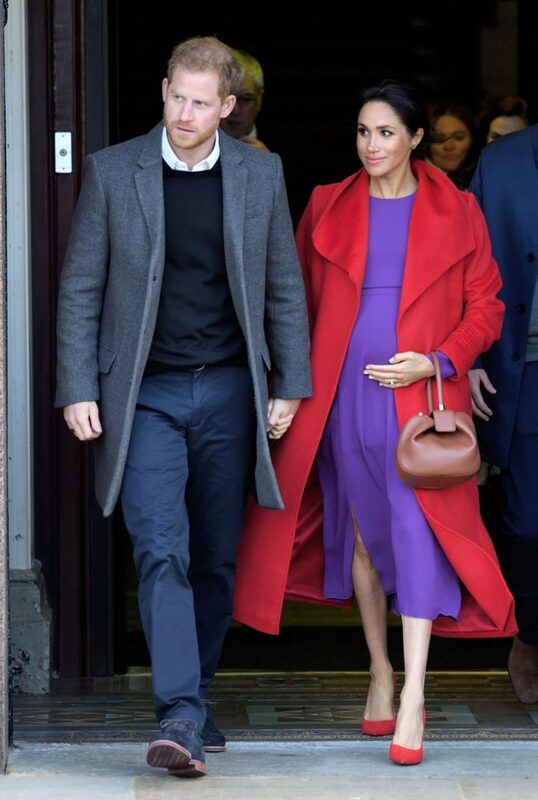 Prince Harry and Meghan, Duchess of Sussex, depart from Birkenhead Town Hall on Jan. 14, 2019, in Birkenhead, England. 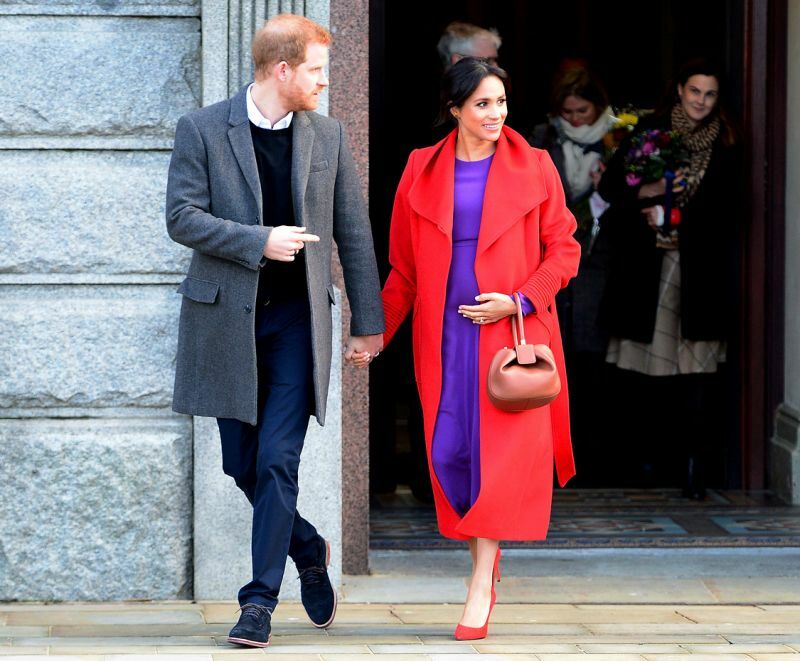 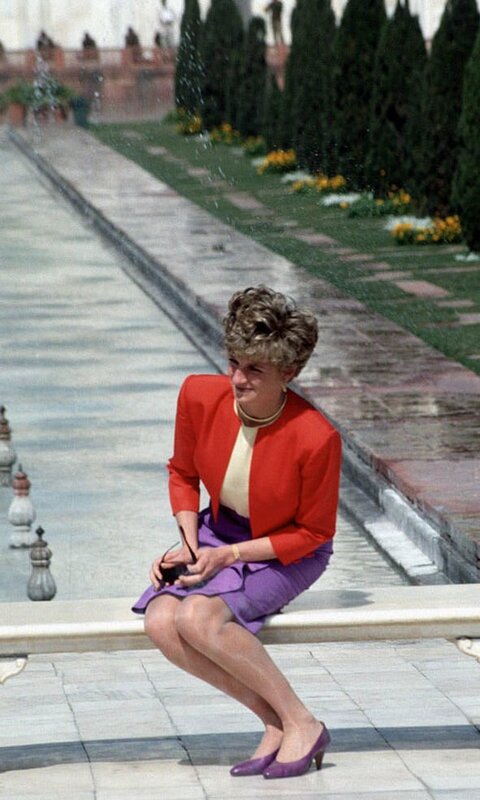 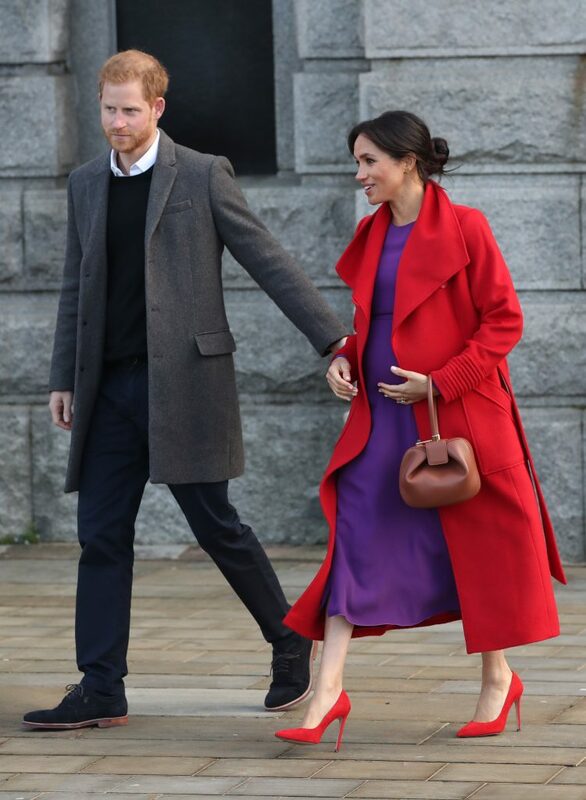 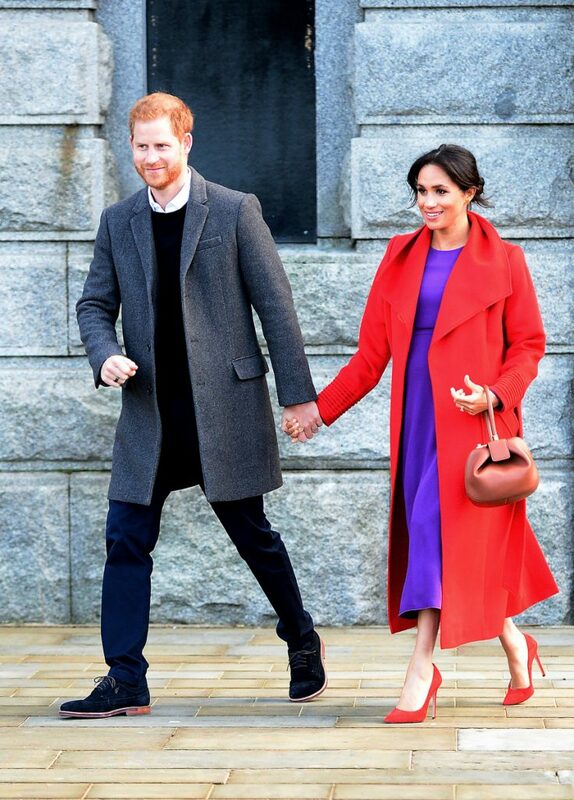 Meghan is wearing a red Sentaler coat styled with a Babaton by Artizia purple dress. 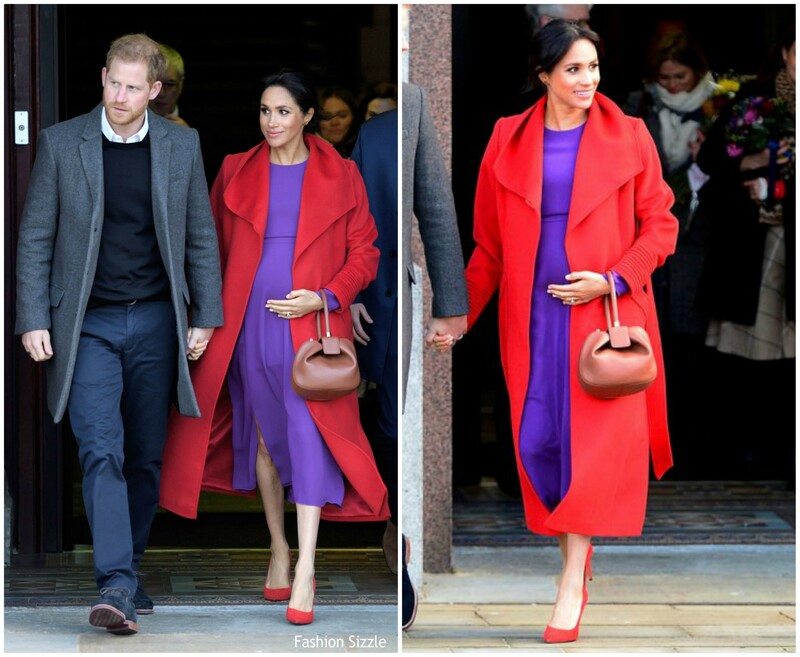 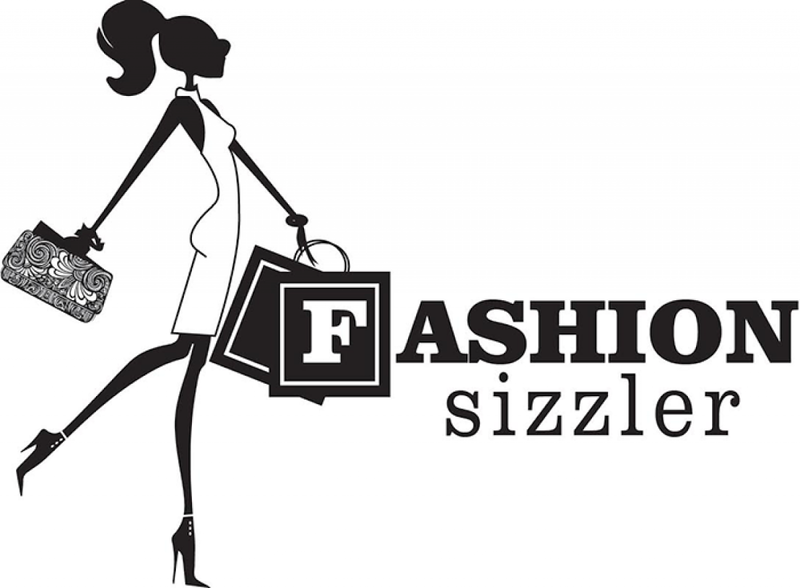 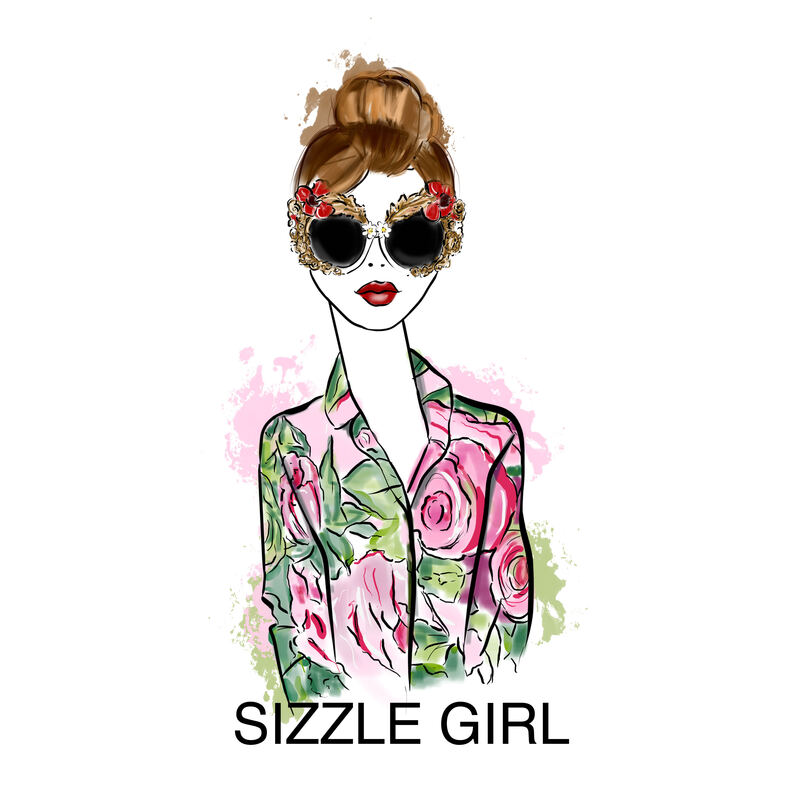 Her look was completed with a pair of red Stuart Weitzman ‘Leigh’ pumps along with a Gabriela Hearst ‘Nina’ bag.